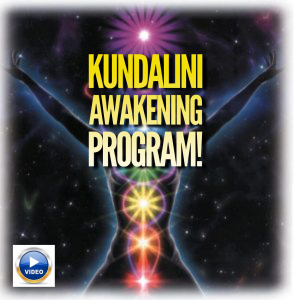 This is a life-changing Kundalini Awakening Program that will initiate the process of physically awakening your Kundalini inside of your body. The technique how to let the most powerful cosmic healing sensations enter your mind and body. Profound spiritual inner peace and complete quietness of mind chatter. A possible full blown Kundalini awakening that will manifest the most amazing enlightening experiences throughout the rest of your life! 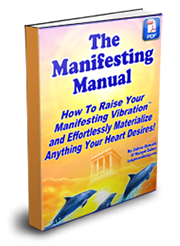 Ability to manifest desires easier and faster! 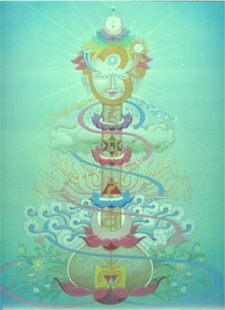 Why Explore Having a Kundalini Awakening? Have ever felt like you were missing something truly amazing and magical in this world? Do you ever feel bored, or that every day is basically the same and your life tends to be going nowhere special? These issues are caused by a lack of spiritual connection to Source and a “sleeping” Kundalini”. Most of us have been trapped in past programming from childhood, parents, society, and emotional experiences deeply embedded in the subconscious mind. When you ignite your Kundalini and start to awaken it, a profound understanding of your entire life and the world instantly comes through. You are no longer “dead” to the world. A bright, joyful, conscious awareness of every person, place, and thing around you shines through! In my personal experience of awakening my Kundalini in 1994 there was a cosmic understanding of the Universe that put everything into divine perspective. It INSTANTLY eliminated the dramatic and painful illusions that have been running my entire life in seconds! It provided a spiritually whole feeling and deep connecting experience within myself and the entire world. I have brought my personal knowledge and Just peace to your mind and can alleviate years of potential future suffering and inner struggle. 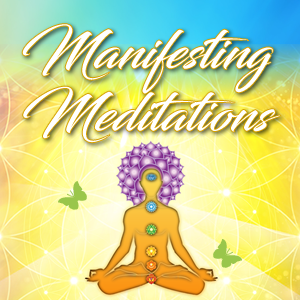 This guided meditation will help you to relax and give you more understanding of how to feel peaceful, powerful and truly healed in your life. This guided Kundalini meditation produces a gentle relaxation in the body, and perhaps a powerful rapid transformation in your life. 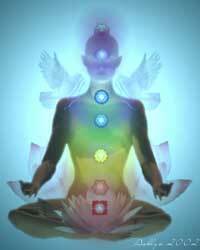 A Kundalini awakening helps you to understand who you are, and the amazing power within you. It will teach you how to relax, and the more you know how to relax, the less fear you have in your life. 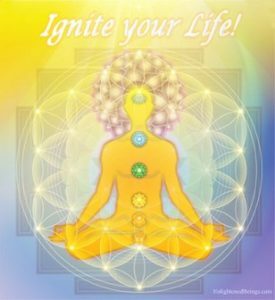 Awakening your Kundalini can help you to manifest exactly what you heart desires! Learning how to awaken your Kundalini is one of the most powerful and life-transforming experiences we can have here on Earth. It is an amazing spiritual awakening and true healing gift you can give to yourself. Your body-mind is the greatest playground you have for experiencing life… you might as well learn how to truly enjoy it! Jafree’s NEW Kundalini Awakening Program!